At A1 Sewer & Drain Services, we specialize in local NJ drain repair , sewer cleaning and sewer repair services for homeowners and businesses in Northern New Jersey. We have experienced plumbing technicians on call 24 hours a day, 7 days a week, so we’re always prepared for emergency sewer cleaning, even commercial sewer cleaning and the most serious and sudden sewer emergencies. To find out more about sewer repairs in NJ or to get an NJ plumber to your home for sewer repairs in as little as 45 minutes from your call, contact us today. Our team of experienced, certified NJ sewer plumbers are always there for you when you need us the most. With 24/7 availability in nj, we can respond to any sewer emergency in NJ, such as sewer backflow or a collapsed sewer line. We check any under ground sewer sewage pipe lines even at night when you need an emergency sewer and drain cleaning company. We are a 24-7 sewer & pipeline cleaning company, any sewer problems caused by water damage, a clogged sewer line NJ home, business, residential or commercial we do it all. 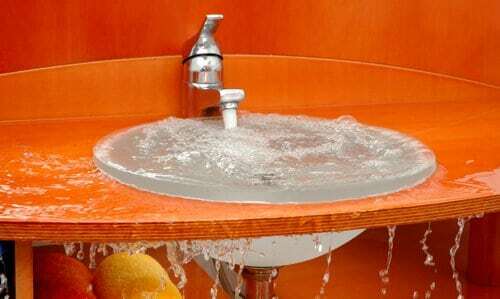 Drain sewer cleaning all year long and 24-7 service in a plumbing emergency. 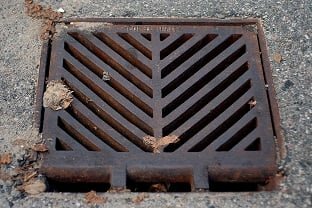 Restaurants: Grease traps, drain cleaning nj, under ground pipe leaking, under the floor or over the ceiling or backyard drains pipe sewer line clogged we make it clear; quick emergency sewer emergency drain help at your convenience. Call us any time for same-day sewer repairs or sewer line cleaning in NJ. At A1 Sewer & Drain Services, we offer professional sewer repair and replacement service for both homes and commercial buildings. Sewer lines can break, crack, corrode, or collapse, and our experienced NJ sewer plumbers can fix it. 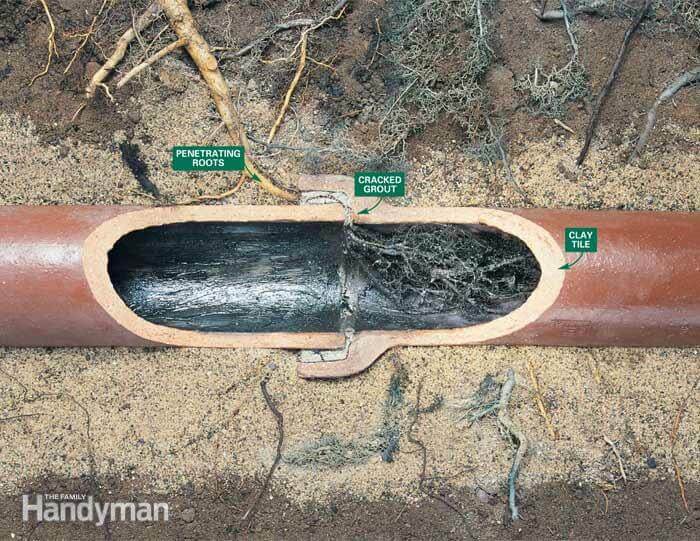 Using trenchless sewer repair techniques, we can install an epoxy pipe liner to patch up cracks and holes. Once it’s hardened in place with UV or heat, a pipe liner resists corrosion and lasts for years. We can also use pipe bursting for trenchless sewer replacement, pushing away pieces of an old, broken pipe, and pulling a new one into place. Quality NJ sewer repairs are just a phone call away. Our team of skilled, highly trained NJ sewer plumbers can always help you with unexpected problems in your NJ sewer or drain line. 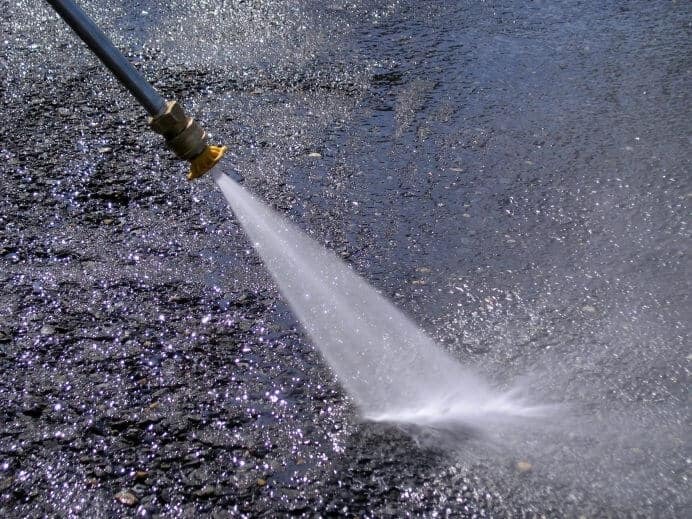 We offer hydro jetting for sewer cleaning, trenchless sewer repairs, commercial drain repair and replacement, and other services throughout north NJ. Contact us at A1 Sewer Cleaning NJ any time for any emergency 24-7 sewer cleaning or drain cleaning repair in New Jersey, at 201-645-0888.